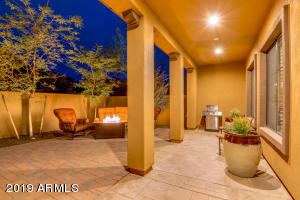 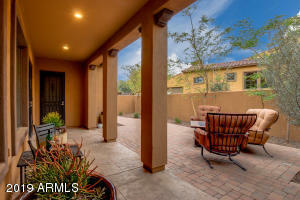 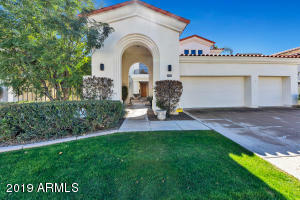 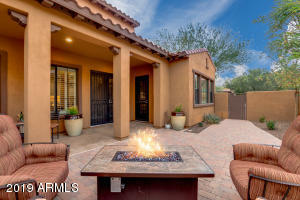 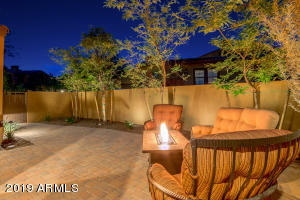 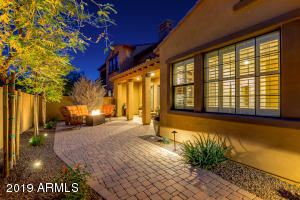 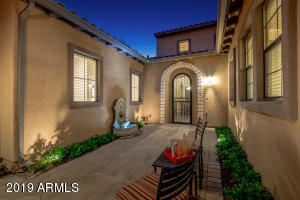 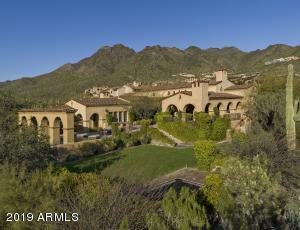 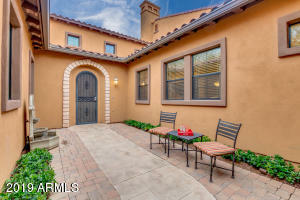 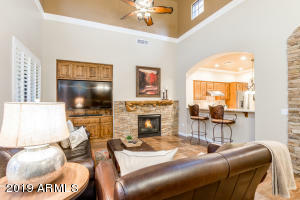 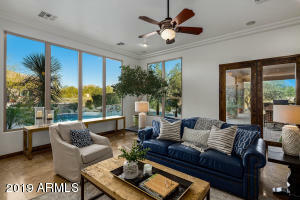 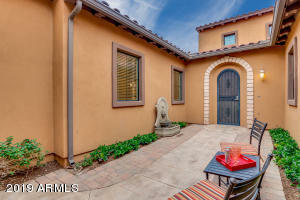 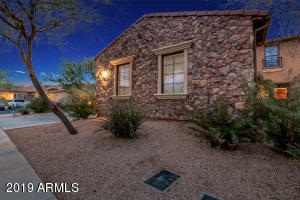 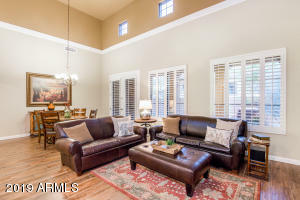 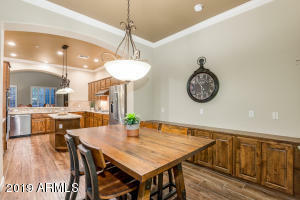 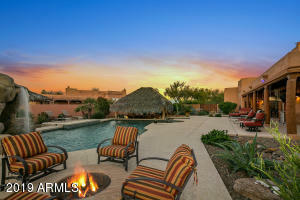 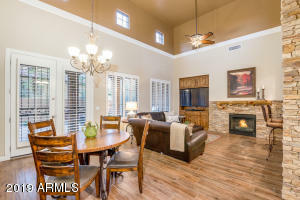 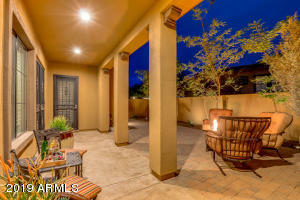 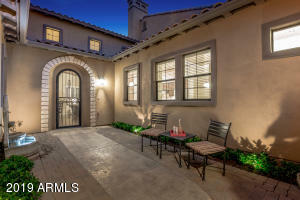 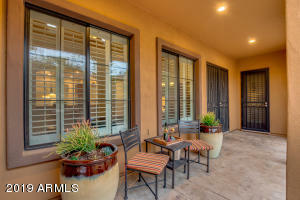 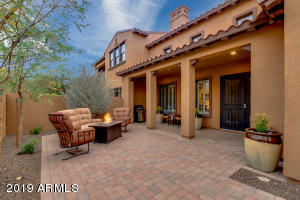 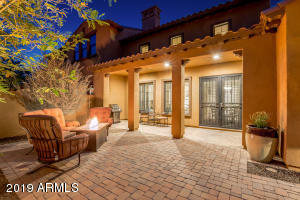 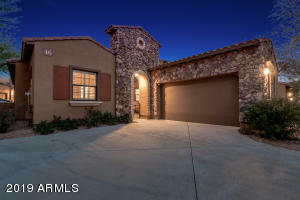 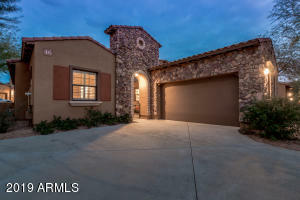 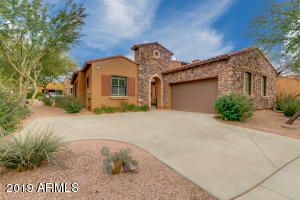 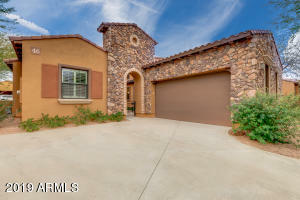 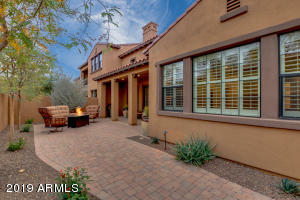 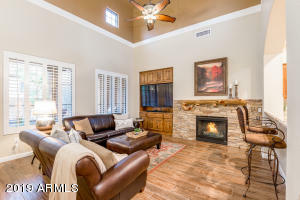 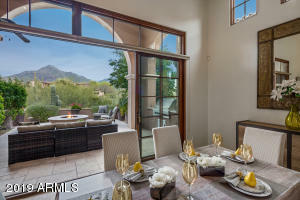 Where beautiful Tuscan style meets gorgeous North Scottsdale location. 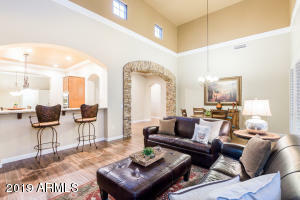 Single level/Great Room floorplan highly desired! 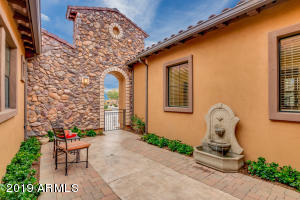 Enjoy a wonderful courtyard entrance into the home where you view gorgeous stone entrances and stunning 20 Ft. high ceilings! 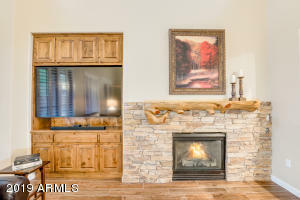 Cozy family room gas fireplace. 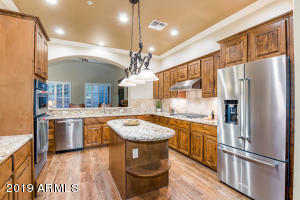 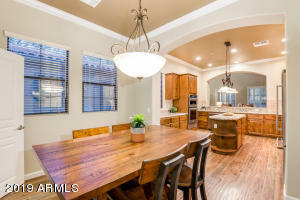 Upgraded kitchen with Knotty Alderwood cabinetry, gorgeous bevel edge granite slab and large center island. 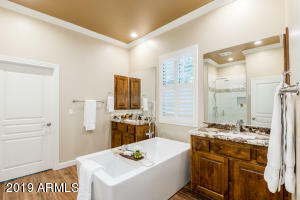 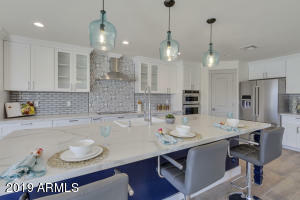 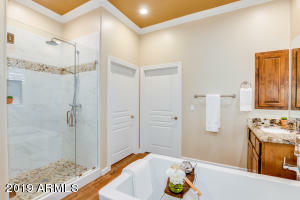 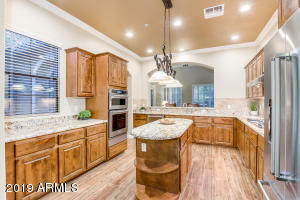 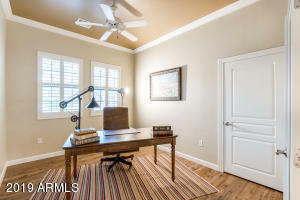 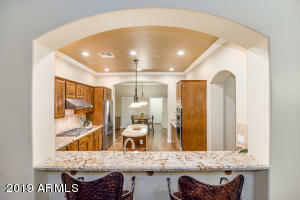 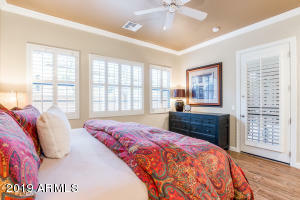 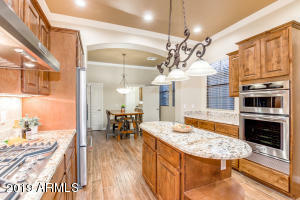 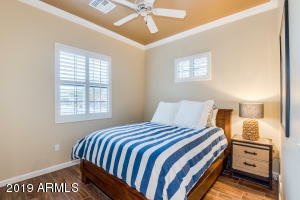 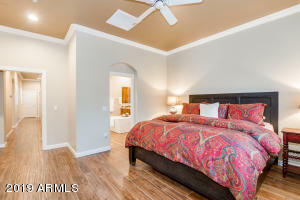 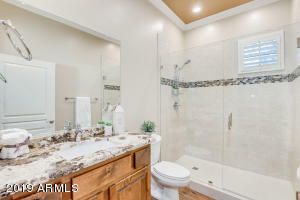 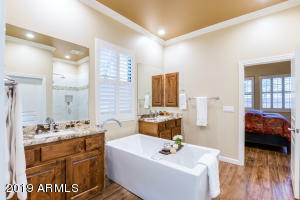 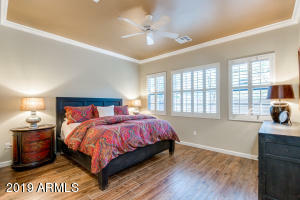 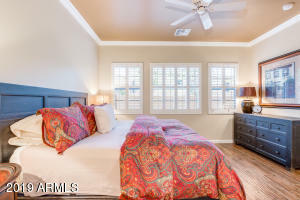 Gorgeous remodeled master bathroom w/spa tub and separate shower! 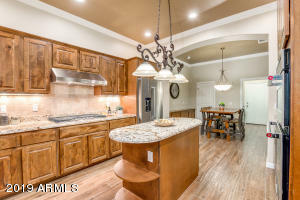 Tile hardwood flooring throughout home. 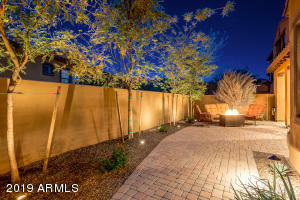 Large backyard is newly landscaped & private. 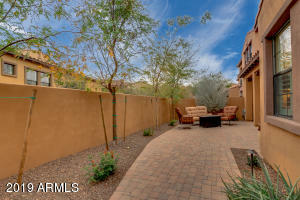 Easy walk to pool, spa and fitness center. 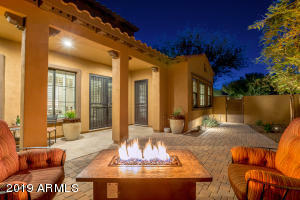 Renowned Grayhawk Golf Course, many dining options, shopping and entertainment across street and within walking to DC Ranch Market Street. 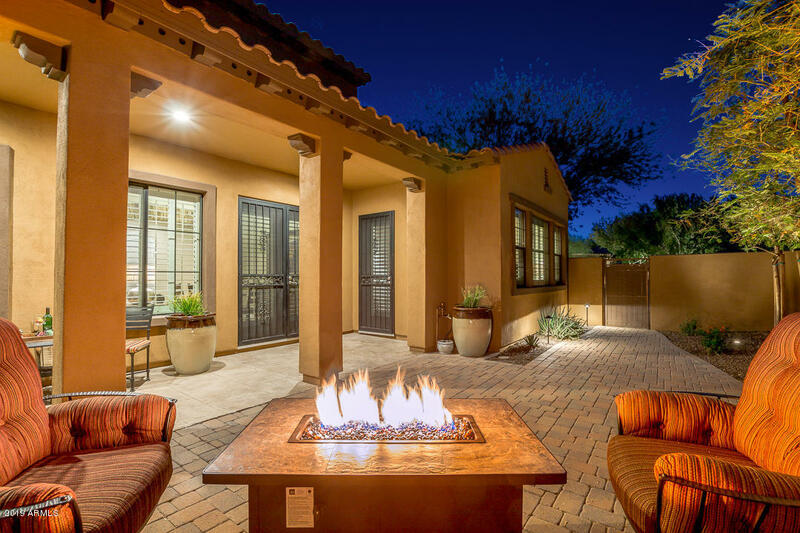 Enjoy the best of UPSCALE RESORT LIVING in Scottsdale! 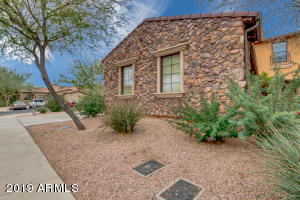 West on Thompson Peak to 87th Street, turn South. 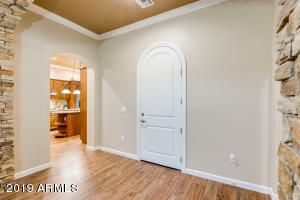 Enter through Encore gate and continue straight. 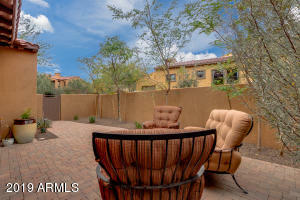 Park near Pool/Clubhouse. 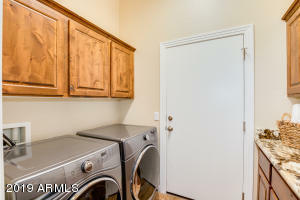 Unit directly across.